Change is coming to Portland, whether you want it or not—from massive Waterfront developments to, potentially, the West's tallest skyscraper. But let's agree: not all the grand plans currently filed with City Hall are scary. Some sound kinda ... sweet. 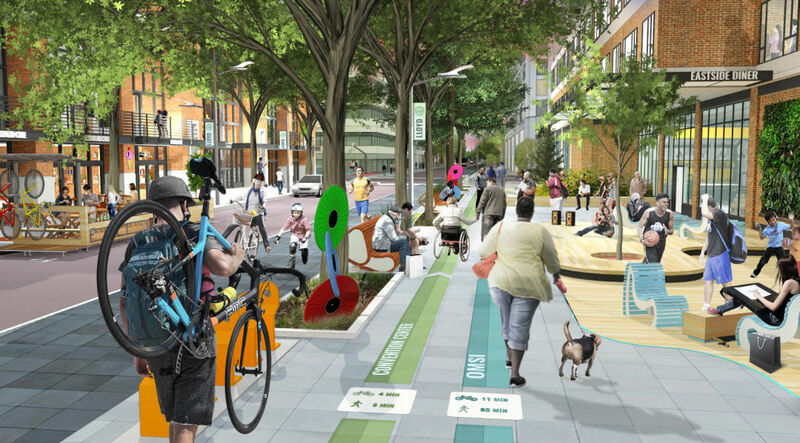 Especially those intended to get more Portlanders outdoors, into public spaces and celebrating our urban nature. We've got our eye on several projects and proposals that aim to do just that. Take the construction at Zidell Yards, which will revamp the Southwest Waterfront’s parks, plazas, and river access. 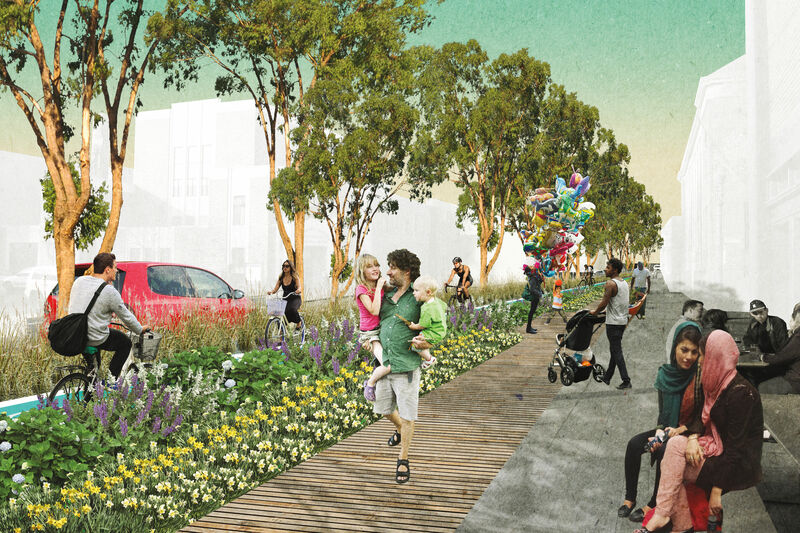 Meanwhile, developers are submitting proposals to reconstruct the urban wasteland beneath I-5’s east-side overpass into Water Avenue Yards, rife with shops, breweries, and a beach area. A few blocks south, OMSI plans to convert 11 acres of property into a family-friendly district with boutiques, river access, and a pavilion. 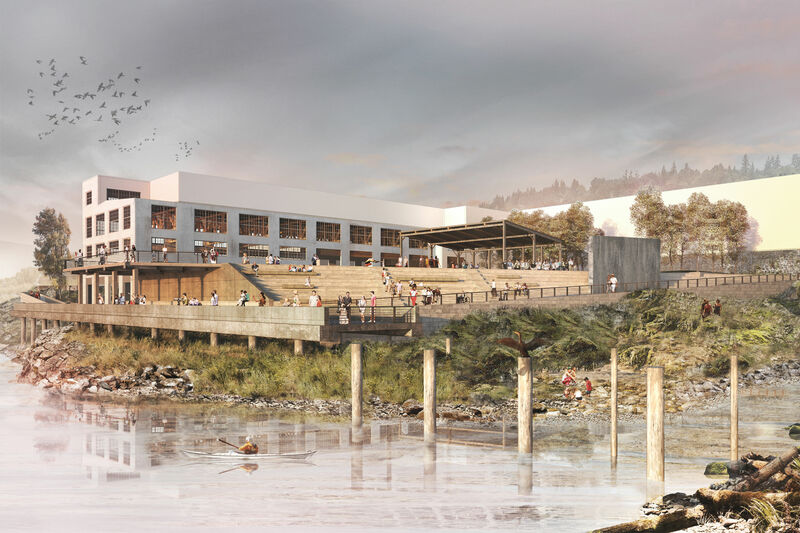 And though Oregon City's Willamette waterpark idea is a bust, Metro just approved the Oregon City Willamette Riverwalk Master Plan this January, moving this massive public-facing project on to the Oregon City Commission in February. Innovation takes years—sometimes decades. But here are three updates to Portland's urban nature infrastructure that you can look forward to in 2018. The 16.7–acre park located at NE 22nd Ave and Killingsworth has a new gravel path and large log and boulder seating areas. According to Portland Parks & Recreation, workers also plan to add 6,000 plants, including ponderosa pine, big leaf maple, and cascara trees. A few other Portland neighborhoods can look forward to park improvements in the next two years: Gabriel Park (SW 45th Ave and Vermont St) and Hazeltine Park (5416 SE Flavel Dr) will undergo similar renovations in 2018, while Lents Park (SE 92nd Ave and Holgate Blvd) gets updates in 2019. 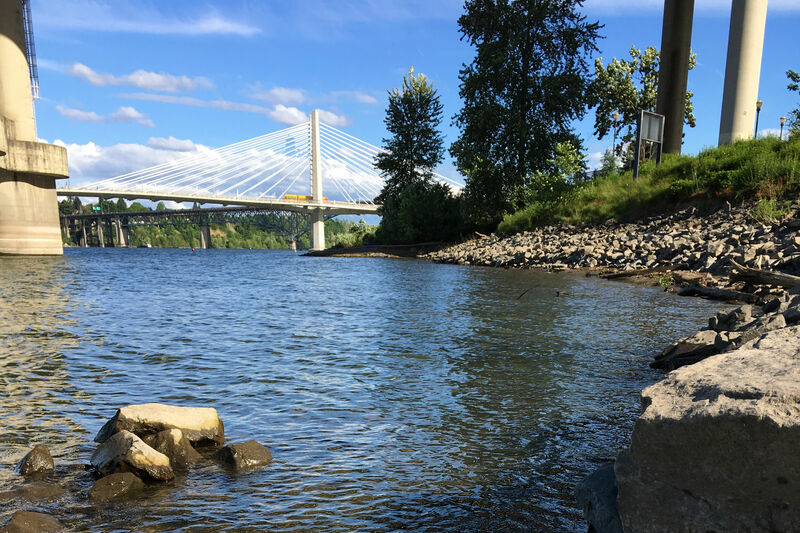 Last year, the public, newly prettified Poet’s Beach debuted on Willamette's west bank in the shadow of the Marquam Bridge. 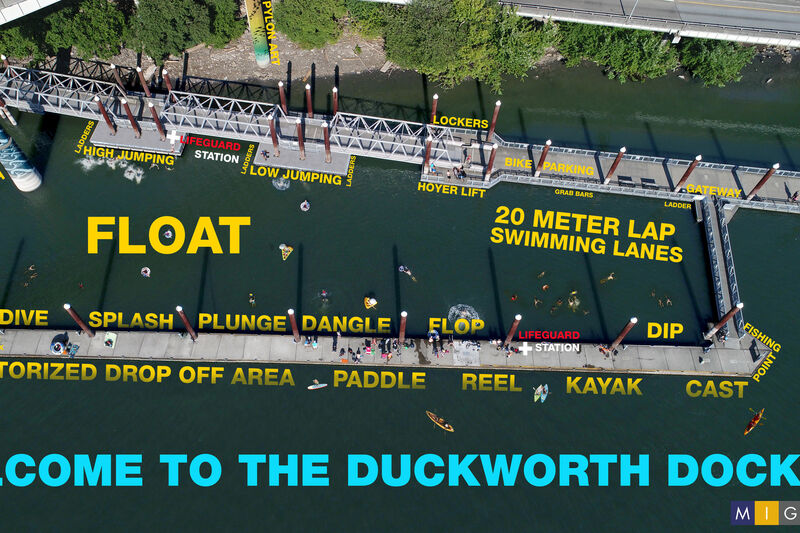 This summer, that project's ringleader—Willie Levenson of the Human Access Project—hopes to open another urban swimming spot on the opposite bank: the Duckworth Dock just off the Vera Katz Esplanade. Says Levenson: "Human Access Project's goal is to open Duckworth up for swimming in an ‘official’ way this summer. Either way, we expect more people will be using this once secret swimming spot."